Dwellings By DeVore: Home Depot Style Challenge Reveal! Home Depot Style Challenge Reveal! I'm so thrilled to share my Home Depot Holiday Style challenge with you all today over on the apron blog. I went with a neutral theme, with a little animal print and a few earthy touches! Here's a little sneak peak! I'm still pinching myself that I got to be a part of such a wonderful project. I had the best time creating my holiday mantel and I'm so thankful to the Home Depot for letting me be a part! Head on over and check it out here! I love this!!! 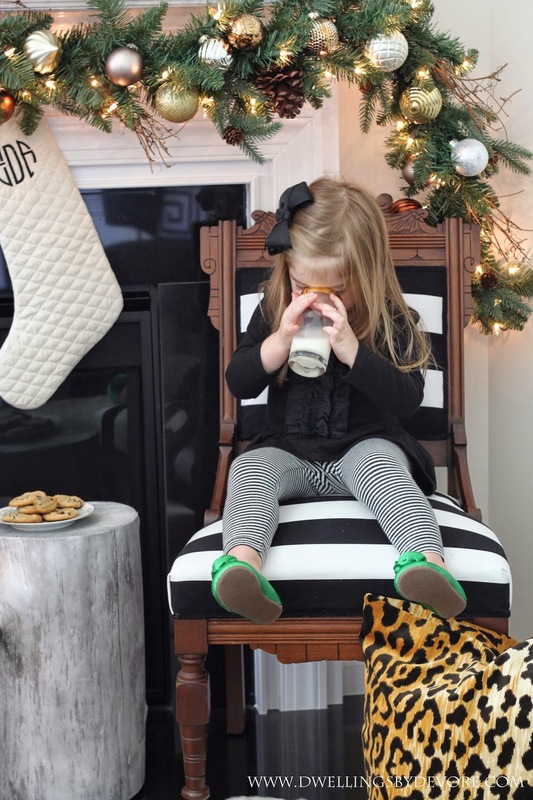 Where did you purchase the monogrammed stockings from? I love it! Your stockings turned out so cute! I think ours need an upgrade this year. I was wondering where your awesome chair went when you had your bedroom reveal last week. Now I know...it's back and better than ever! Your daughter is adorable, and everything looks so pretty and festive! 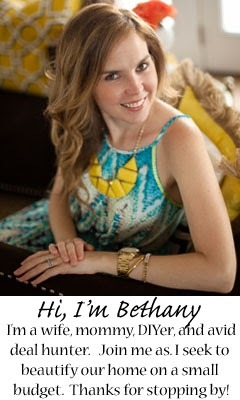 It was so wonderful Bethany!! You've really gotten me in the mood for Christmas now. Congraulations it turned out fabulous! It's gorgeous! Such a beautiful job! Nailed it. That chair is what dreams are made of & I love how you used the sunburst mirror with the wreath! Gorgeous Bethany!!! I love what you did and it's so stunning and cozy!